Tokyo teems with dozens of markets and shopping areas, and sometimes it actually feels like the entire city is a single mega shopping district. 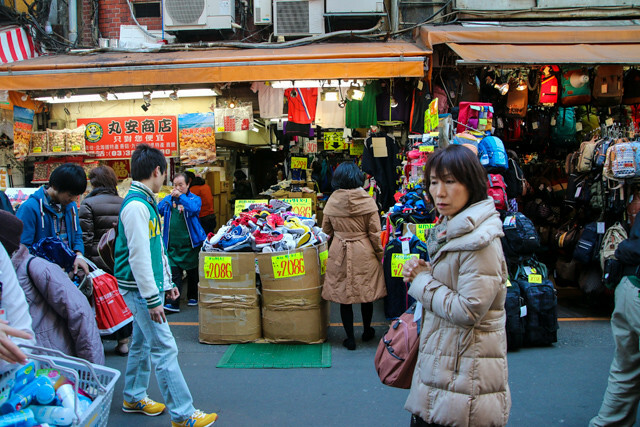 While I was exploring Tokyo, I spent quite a lot of time at Ameyayokocho market, a series of walking shopping streets. The name of the market actually translates to “candy shop alley,” and while you will find some sweets vendors, it's now turned into an everything alley. Wish to explore Tokyo and Japan on a shoestring? Book this 9-day trip! Located in the Ueno district of town, adjacent to the Ueno train station (a major rail transportation hub in Tokyo), the market is made up of a number of streets that parallel the elevated railroad track. The market is more of an afternoon and night market, so if you go in the morning, most things will be closed and the streets empty. Go in the afternoon or evening, and it's a completely different story. One of the thing I really loved about Ameyayokocho market was the variety of what was available. Next to a shop entirely filled with nail polish, you'll find a fish monger slicing up fresh sashimi. 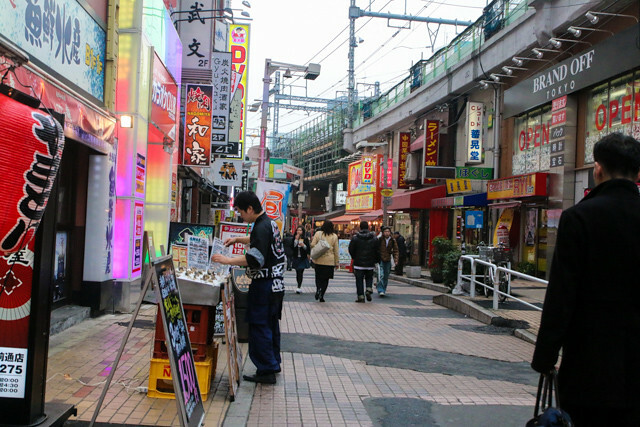 There are cosmetic shops, clothing stores, shoe stores, military gear stores, casinos, comic book stores, anime character shops, snacks and street food vendors, and everything in-between. Along with the variety of what was available at the market, I also enjoyed how international it was. 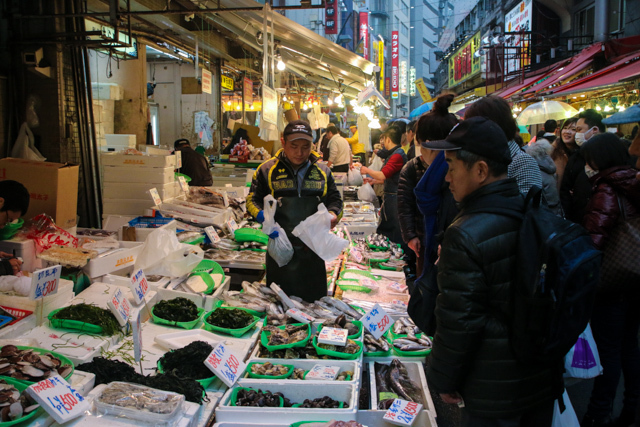 There appeared to be people from around the entire world walking through the market and enjoying the lively atmosphere. The action is always exciting to experience. 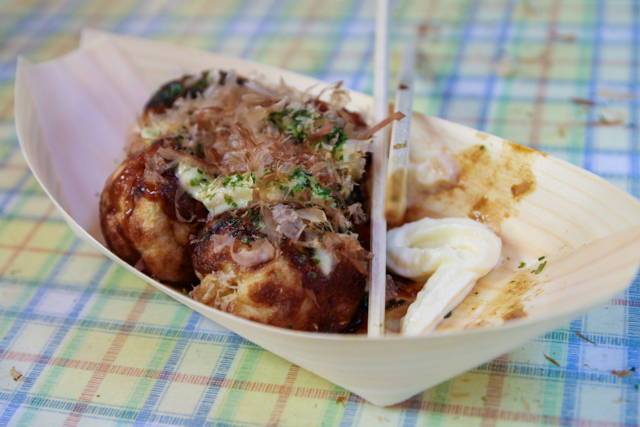 A market would not be complete without some street food snacks, and one of the most beloved Japanese savory treats is an octopus pancake cooked in the shape of a golf ball, known as takoyaki. The takoyaki I had at the market was not the best version I've ever had, but it was one of the cheapest versions I had in all of Tokyo. Plus, the self-service on toppings, like seaweed flakes and mayo, was a bonus. 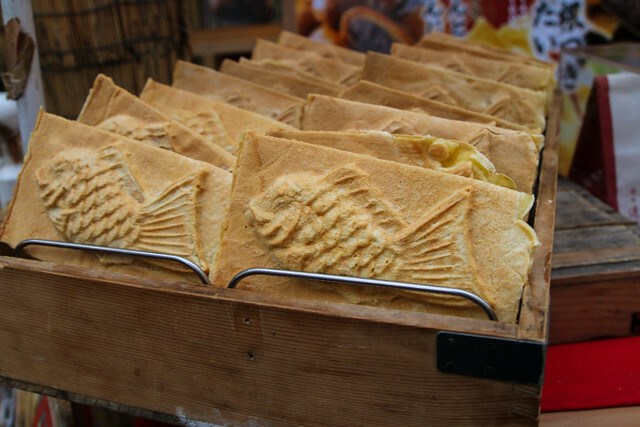 For a sweet snack, you can try the fish-shaped taiyaki pancakes, filled with a choice of creamy custard or sweet red beans. I'm more of a salty kind of snacker, but my wife loved the fish-shaped snacks. Underneath the railroad track at Ameyayokocho market, especially in the late afternoon, when most people finish work, there are a number of Izakaya bars where you can sample delicious skewers of yakitori and chase them down with beer or sake. In the evening, these places are packed out, and it can even be a challenge to find an empty table. After some people watching, shopping, drinking, and street food snacking, you'll probably want to sit down for a more fulfilling meal. The market has plenty of options for the hungry. 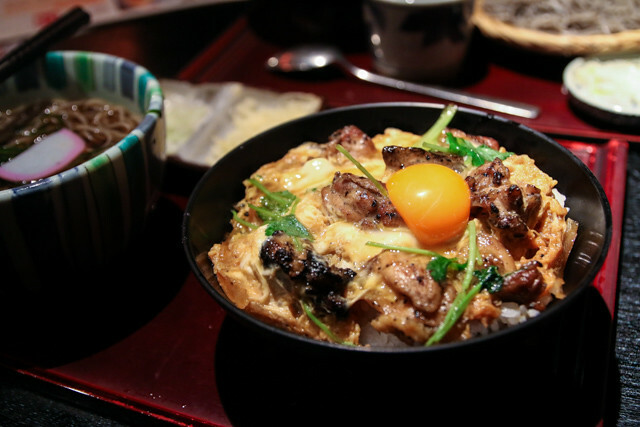 There are many mid-range dining options, some of which are located up a flight or two of stairs, where you can choose to eat just about any type of Japanese food you're craving. Ground level is home to numerous fast food type restaurants serving things like rice and Japanese curry, bowls of ramen, and conveyor belt sushi. It's safe to say, you won't go hungry. Since I was staying at a hotel just a short walk from Ameyayokocho market, I ate at numerous restaurants in the area, including Go!Go!Curry!, and a bunch of places that I couldn't read the names of. There were even a cluster of wonderful looking shack-sized Chinese street food stalls within the market, that looked really good, but I never had a chance to eat at. 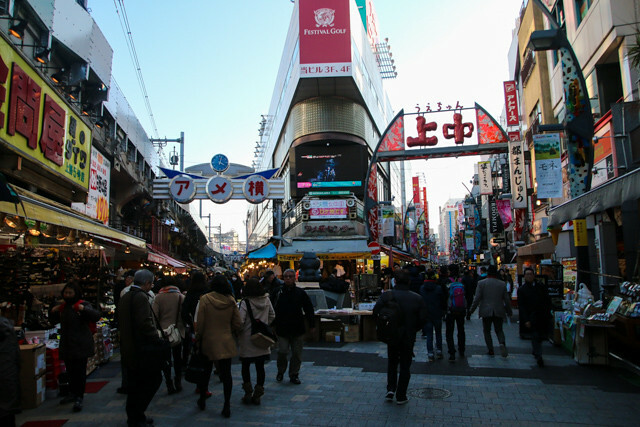 Ameyayokocho Market is one of the best markets to experience in Tokyo if you love shopping, food, and culture, in an action filled environment. I loved the markets in Japan. You find so many weird and wonderful things there. I didn’t make it to Ameyayokocho but I lost count of the amount of other markets I stumbled upon during my time in Tokyo. Looks incredible … I wonder how it compares to Seoul’s markets, as those were rather impressive when I was through there last year! This market looks amazing! I love it when there’s food markets combined with everything-else markets.